Where will big data drive European transport? 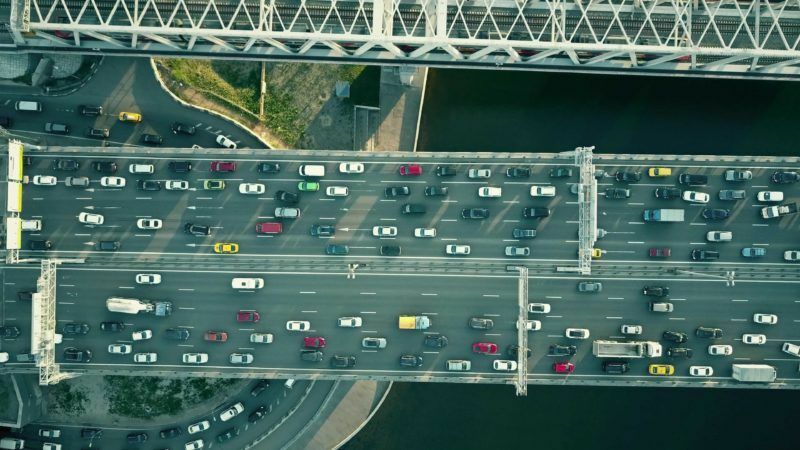 This week, EURACTIV reports from the European Transport Forum in Brussels, where stakeholders gather to discuss how big data will transform today’s transport and to assess the associated challenges and risks. 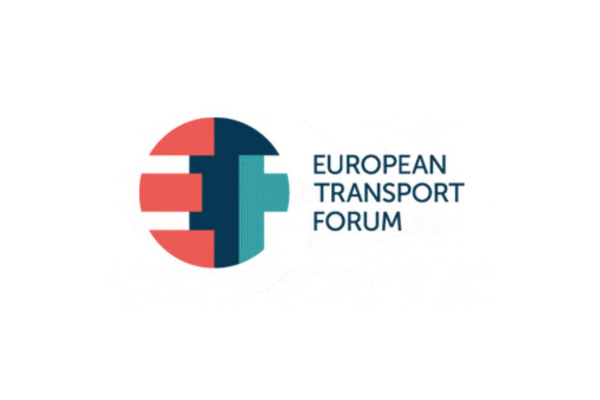 Top policy-makers and stakeholders gathered at the European Transport Forum in Brussels for a high-level debate on the potential of the use of data in the transport sector.